Concrete areas need to be protected from the effect of heat on them. One way to do this is by applying a finish to them. Areas such as driveways and garages can be easily degraded if not properly coated. Degradation can make these places lose their beautiful attraction. The loss of this aesthetics can have an impact on how the whole building is valued. Epoxy floorings have become quite popular because they not only protect the garage floors but also make them look beautiful. Epoxy flooring in garages makes the floors resistant to stain and wear. Extreme temperatures do not get to cause cracks in your garage floors. On top of these, the floors can be of any color that you desire. An epoxy is a material made from synthetic thermosetting polymers containing epoxide groups. It comprises two parts, the resin and the hardener, which are cross-linked to form a rigid plastic material. This material bonds strongly to base layers, acting as a sealant. The benefits of epoxy flooring in garages are many. Long-lasting floors. You do not have to patch cracks in your concrete floors from time to time. What epoxy flooring guarantees you is the durability of your garage floor. This gives you one less thing to worry about. Easy installation. It does not take time to install at all. Epoxy flooring can be done quickly so that it does not affect your work. Sterling Cleaning on West Palm Beach, Florida have professionals who can make the process seamless without losing quality. Upon conversion into a solid polymer, the epoxy becomes very strong so that it cannot be broken down chemically. This assures you of the fact that spilling different types of chemicals on the factory floor or garage floor does not destroy the epoxy flooring you have installed. Ease of Cleaning. Epoxy coating seals the concrete floor. This makes it easier to clean. Liquid substances do not get to sink into the concrete. The epoxy makes your garage floor impervious to penetration. 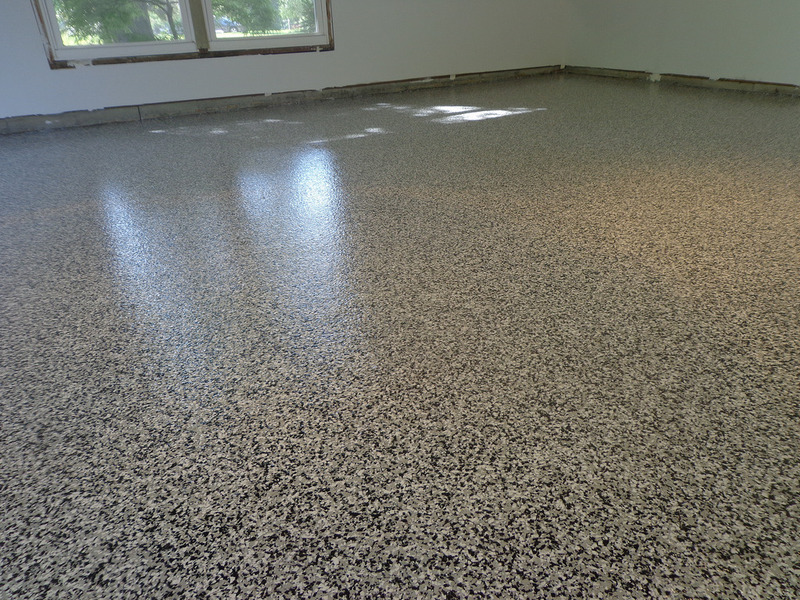 Unlike bare concrete floors, you can select the color patterns you want your epoxy flooring to come in. It could be a brand color or any specific color that you have an affinity for. This will provide an excellent blend between the floor and the colors on the walls. Resistance to chemicals. The inert nature of the epoxy coatings makes it unreactive to chemicals that may spill on it. This makes it possible for the floor to retain its pristine color for a long time. Warehouses and factories that store or use reactive chemicals will need to go for epoxy flooring because it is chemically resistant. A paramount concern is the safety of the building and those who work or live in it. Epoxy flooring in garages ensures there is increased friction between the feet and the floor to prevent from slipping. It is also strong enough to withstand heavy objects dropped on it. It does not break easily. Extreme temperatures cannot also deform it. These coatings can resist even fire outbreak. Eco-friendly. Epoxy flooring in garages reduces the quantity of materials used to maintain the integrity of the concrete floors. Because it can last very long, you may not need to worry about getting a new floor for a very long time. Also, it is more accommodating of vehicles so that there is minimal damage to your vehicles due to the impact of the concrete floor on it. The bright colors of epoxy coatings can even increase the reflectivity of your garage, making the place look brighter. Epoxy flooring is a viable option for floors. You should consider it for your garage, driveway or any concrete floor. 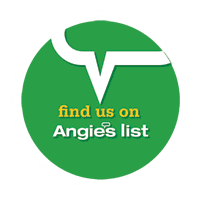 We are the best cleaners in the Palm Beach area! Whether working with marble floor and countertop polishing, maintenance or restoration, tile and grout cleaning, pressure washing, window cleaning or carpet cleaning we will get the job done and make sure that you are more than satisfied.